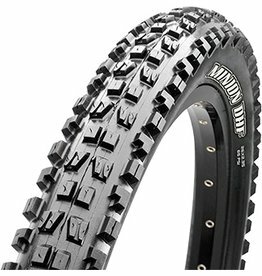 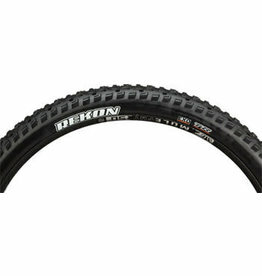 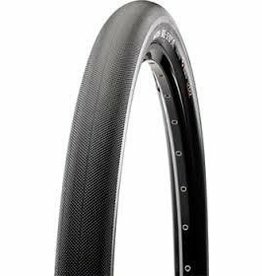 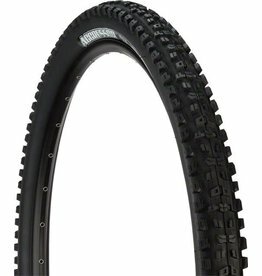 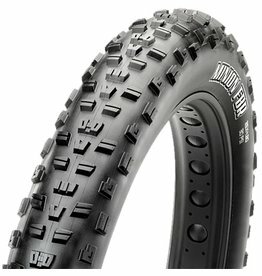 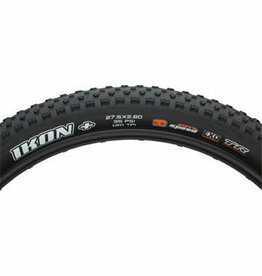 The secret tire of choice for professional road racers riding rough roads. 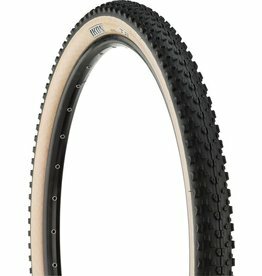 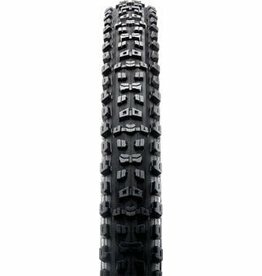 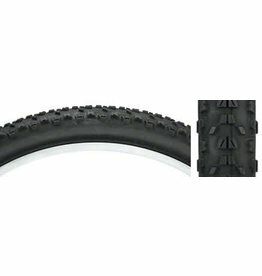 Now available in a width that can conquer nearly any road bike adventure terrain. 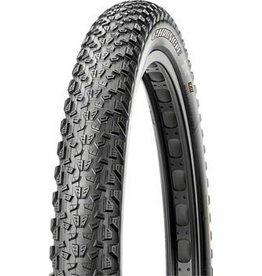 Oh, and tubeless ready because we're adults, and we deserve it.